Government has been challenged establish to a mineral stabilisation fund. 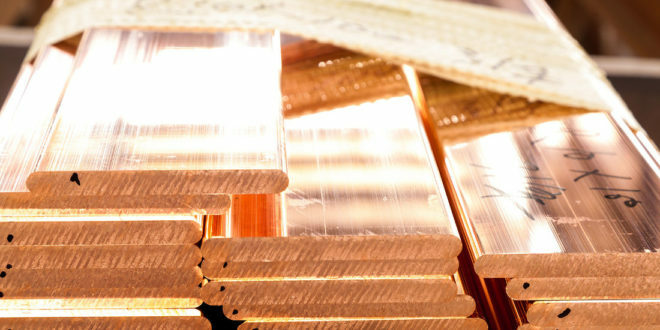 The Economics Association of Zambia (EAZ) says authorities should take advantage of the current rise in copper price to establish the fund. Herryman Moono, EAZ National Secretary said the mineral stabilisation fund will be used to save revenue from the mining sector while copper prices are still high. “On the overall fiscal policy side, it is important that Government considers setting up a ‘mineral stabilisation fund’ which would be a ‘savings pot’ for revenues from the mining sector when the copper prices are high,” said Moono. Moono said the funds can be used to stabilise the economy – maintain a stable exchange rate and inflation. He said a rise in copper prices is good news for a commodity-driven country like Zambia, meaning that for every tonne sold, there will be more foreign currency. Moono said more foreign exchange will translate into an appreciation of the Kwacha when it makes imports cheaper, thereby translating into lower overall prices. “The outlook looks positive. But this is the well-known copper price cycle, sooner or later, the prices will fall and it is what we do now, with the benefits accruing that will determine how responsive we will be when the prices are low,” he said.